My gym is only .25 miles away. I’ve run it a couple of times and it usually takes me about two minutes and thirty seconds. Today though, it took three minutes. That’s 30 seconds slower. That is appalling. I know I’m not a speedy runner, never have been, but surely I can run .25 of a mile in under three minutes? I had planned to go on the treadmill but as today obviously wasn’t going to be a good running day, changed my mind and, after I’d been on the rowing machine and the cross-trainer, went on the mind-numbingly boring stationary bike, which was made un-mind-numbingly boring by pedalling along to Audiofuel’s Martin Yelling Interval Session. Yep, Audiofuel is so good it makes stationary cycling fun (even if it is designed for running). Well, that’s the first week of Juneathon over – well done everyone for your achievements so far – how are you all getting on? I totally read your first line wrong. I thought you said your gym was 25 miles away and that you have run it a few times. Wow, thought I, that is some dedicated person. Then I re-read it and chuckled to myself what an idiot I was! 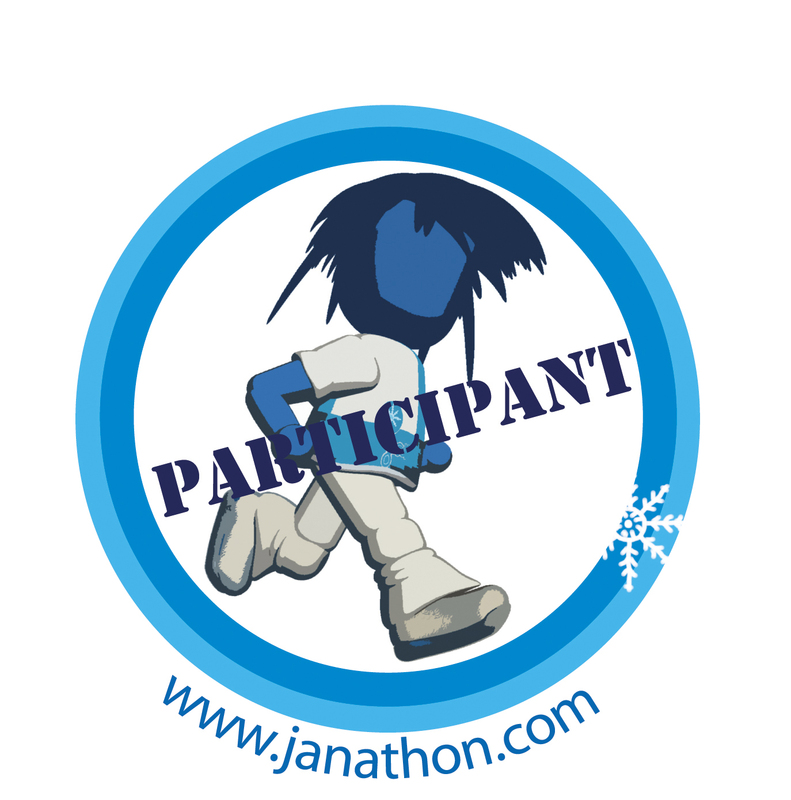 Well done for your Juneathon streak, I am sure it gets easier as the month goes on. Let’s go to the pub on a whim. I am in the pub. I wish you were too so we could make art. Make art anyway. Photograph it and share! Maybe your slow pace today is because it’s the end of the work week. I’m in the middle of a running funk myself.